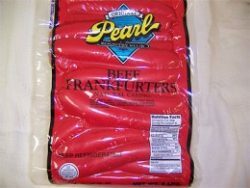 Product #4e732ced3463d06de0ca9a15b6153677 is missing dimensions. 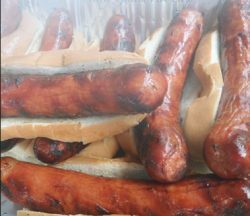 Aborting. 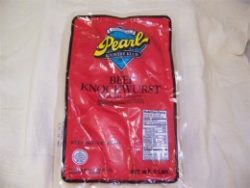 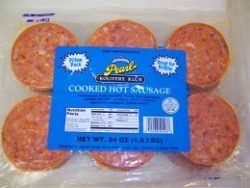 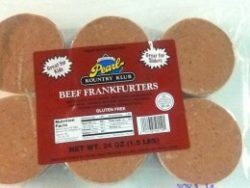 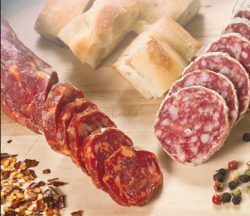 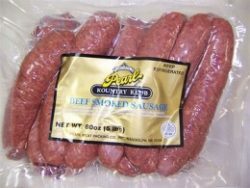 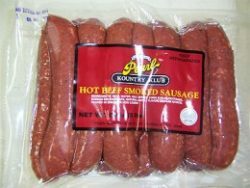 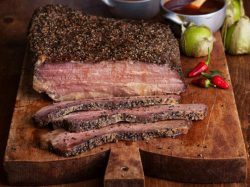 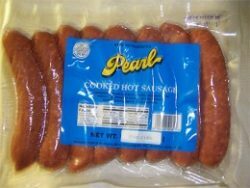 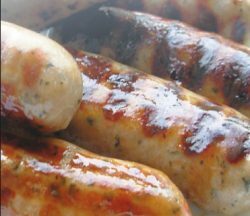 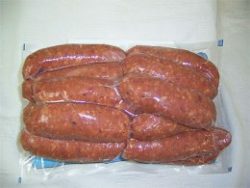 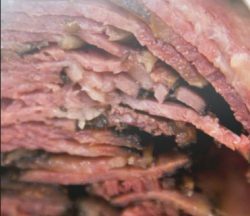 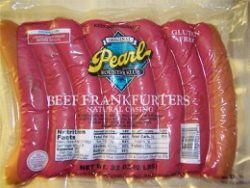 View cart “4oz Beef and Pork Hot Sausage 3lbs” has been added to your cart.